A fresh and revealing biography about one of the most loved painters of all time, Claude Monet. Hailed as the man who gave birth to impressionism, this film gives new insight into the artist using his letters and other writings. 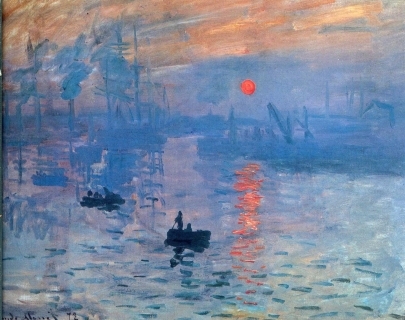 Despite being the leading French Impressionist landscape painter, Monet suffered from feelings of depression and loneliness before his talents in both art and gardening developed and his love of life was revealed.